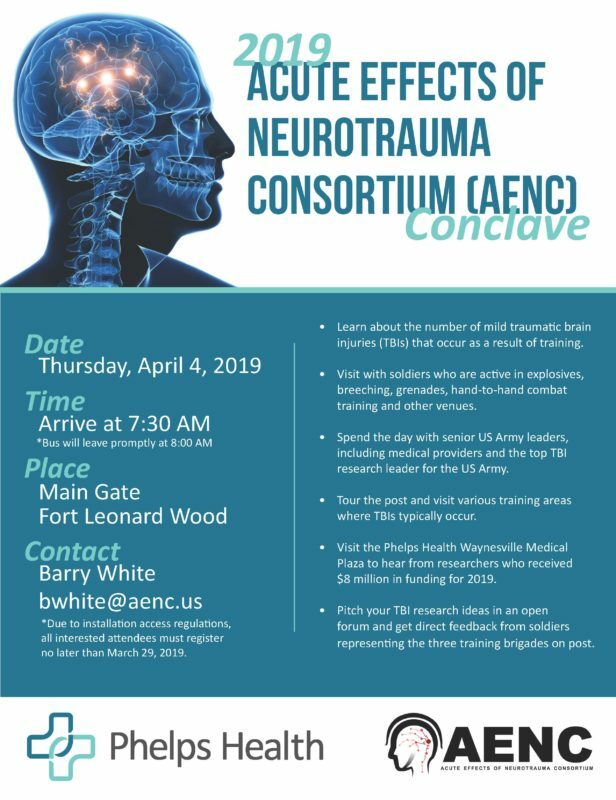 On April 4, 2018 Acute Effects of Neurotrama Consortium (AENC) is holding a research conclave at Fort Leonard Wood open to faculty, staff and students. This all day event begins at 7:30 am with morning tours of military training where head and blast injuries are occurring. During a lunch and afternoon discussions at Phelps Health Waynesville Medical Plaza research projects already funded through the Leonard Wood Institute are discussed and new research ideas may be pitched for immediate feedback from a military perspective. The day concludes about 8:00 pm after a networking dinner with consortium members. 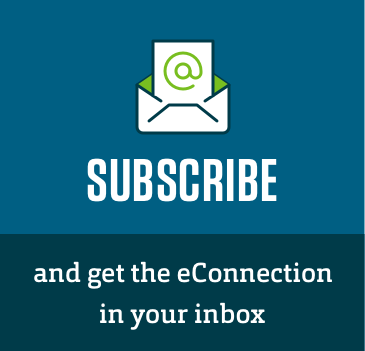 The multi-institutional consortium has several universities, businesses and federal partners.